My children call me the “Sandwich Queen”. I have a knack for recreating healthy versions of sandwiches from some suprising ingredients. This is one of my all time favorites! Remember! The tastbuds don’t care if it’s healthy or not – Only that it is delicious! Start with 2 slices organic whole grain rye bread. (Check out Dave’s Killer Bread “Rockin Rye” or Rudi’s). Smash ripe avocado generously on both pieces of bread. 1 medium well basted egg (be careful not to brown egg) or sliced boiled egg. Sliced tomatoes (sprinkle with a little garlic sea salt and cracked pepper. Grill sandwich until bread is toasted (I like it really crispy). Press sandwich together and slice. Serve with a salad or light slaw to balance the acidity of the bread, egg, cheese and tomatoes. This is a heavy sandwich. Keep the dressing light; use some lemon or lime and a splash of olive oil. Season with garlic sea salt and cracked pepper. *Note: For vegan version use spray coconut oil instead of butter. Add more avocado instead of egg and cheese. Use dairy-free dressing and pile up the veggies! I can only eat half of this sandwich – very filling. No one is walking away hungry. Carb Rule: Carbs that do not get used or stored as fuel convert to fat. 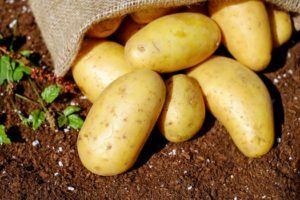 To avoid this only eat 1 serving of starchy carbs per meal; like bread, rice, pasta, whole grains and potatoes. Serving this sandwich with fries for instance would be “carb-overload”. If weight loss is your goal, following this one simple rule will produce amazing results! Hope you enjoy this rendition of the classic Rueben. Wishes you much Joy, Peace, LOVE & Health! P.S. If you want to know exactly what your “unique” body wants for optimum health, visit me at: https://www.foodrevelation.com/ to learn more about “Food IS Talking” Intuitive Food Compatibility Testing. 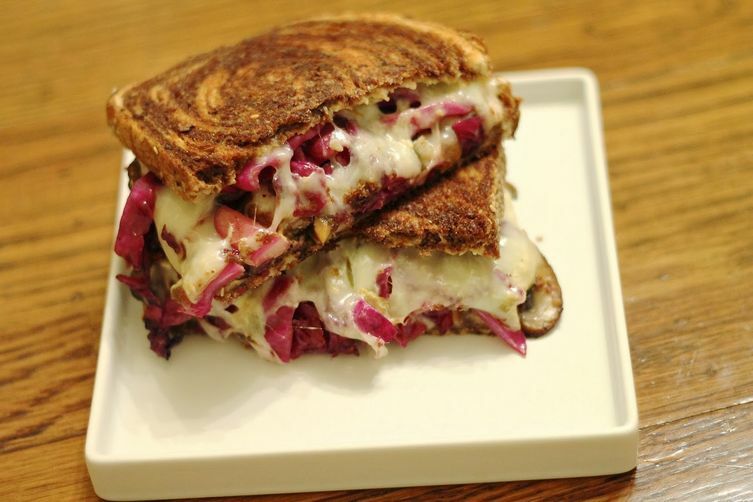 This entry was posted in Entrees & Side Dishes, Food IS Talking Recipes and tagged #veganrueben #vegetarianrueben #healthybalance #pHbalancingrecipes #pHandhealth #classicrueben #foodcompatibility on August 27, 2016 by intuitivechef.